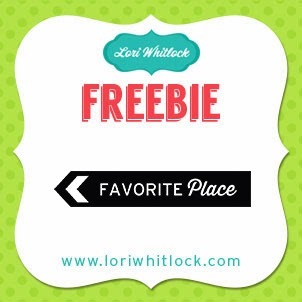 Hello and welcome to another Lori Whitlock Blog Hop. I've got the entire blog hop list at the end of this post in case you landed here by accident or got lost along the way. 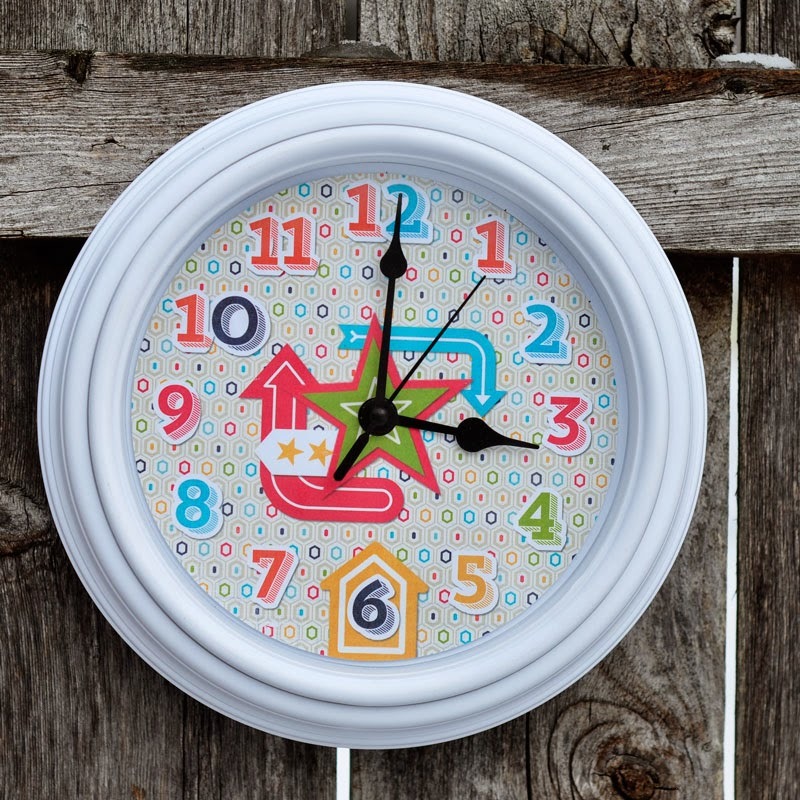 I decided I wanted to make a clock for my soon to arrive grandson's room. 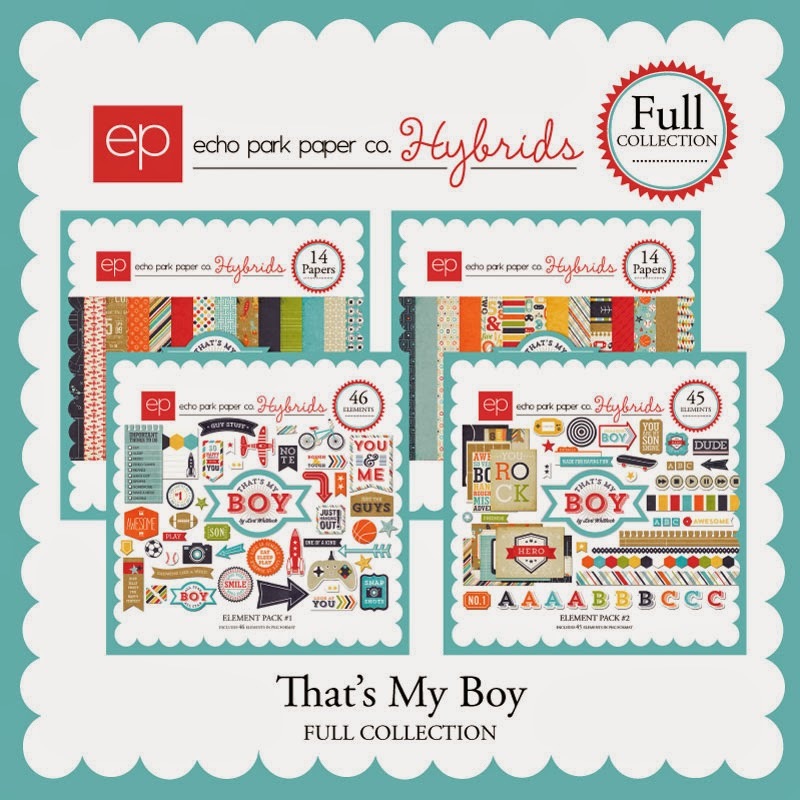 Lori's "That's my Boy" collection was just perfect for such a project. To make this clock I simply bought a cheap clock at Walmart ($4.99), removed the screws in the back and disassembled the clock by removing the plexiglass off the front and carefully lifting the hands of the clock straight up. Using photoshop I made designed the patterned background. I then used my Silhouette to cut the image, because let's me honest, I stink at cutting straight lines, let alone circles! You could easily cut it out with scissors. This collection has everything you need for all of those boy projects! 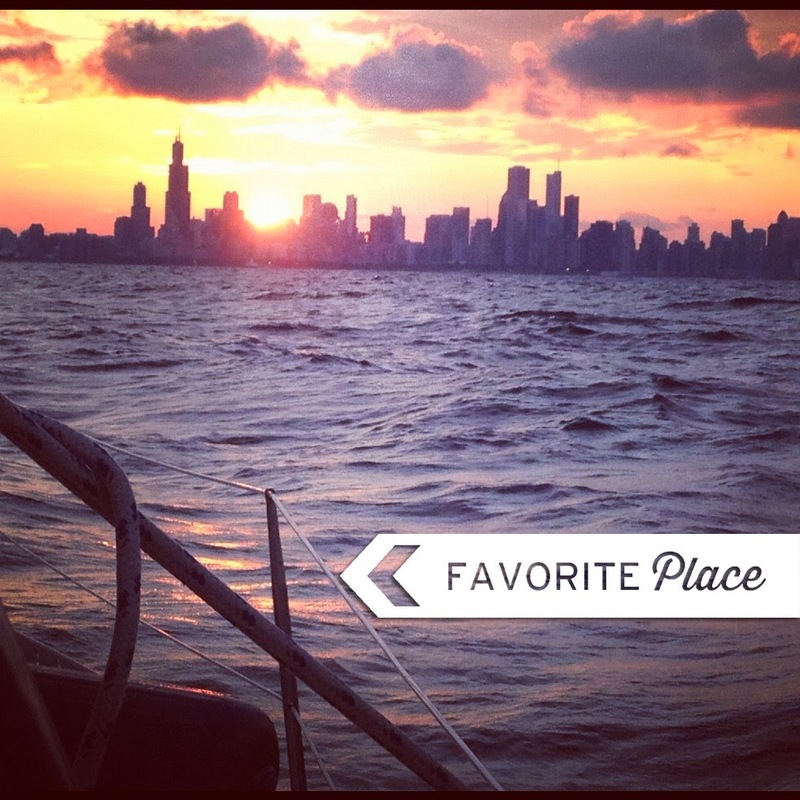 Click on the image above to get your "Favorite Place" tag TODAY ONLY! These freebies are great for all of you Project Lifer's and Scrapbookers. I placed mine on a photo my son took on a board headed into Chicago. If I were scrapbooking this photo, I would cut this out with the Silhouette and pop it up with pop dots. 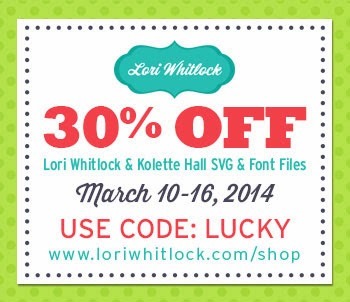 As if a freebie isn't enough, Lori has given you a coupon to....wait for it...... 30% off her entire online store!! I mean, seriously, does it get much better than this?!!! Ok, now it's time for us to part ways. Thanks for stopping by and don't forget to collect a freebie at each and every stop along the blog up!